In a proud moment for Indian legal academia, Dr. Faizan Mustafa, the Vice Chancellor of NALSAR has been conferred this year’s SAARC best law teacher award. The same was announced by Prof. N.R. Madhav Menon and Mr. LalitBhasin, president of Indian Law Firms. The award, a highly prestigious one, carries Rs. 1 lac in cash, a citation and a plaque. A high powered jury in a unanimous decision conferred this award to Dr. Mustafa andthe Union Law Minister will hand over the award to Dr. Mustafa in Delhi on September 6, in the presence of eminent professors of law, judges and eminent lawyers. Prior awardees include leading legal scholars N R Madhav Menon, Ranbir Singh, G V Ajjappa, V S Mani, Prof.Laxminath and Prof.Mizanur Rehman of Bangladesh's Dhaka University. Prof. Mustafa is very popular for introducing new courses at NALSAR, he was also the founding Vice Chancellor of National Law University, Odisha. 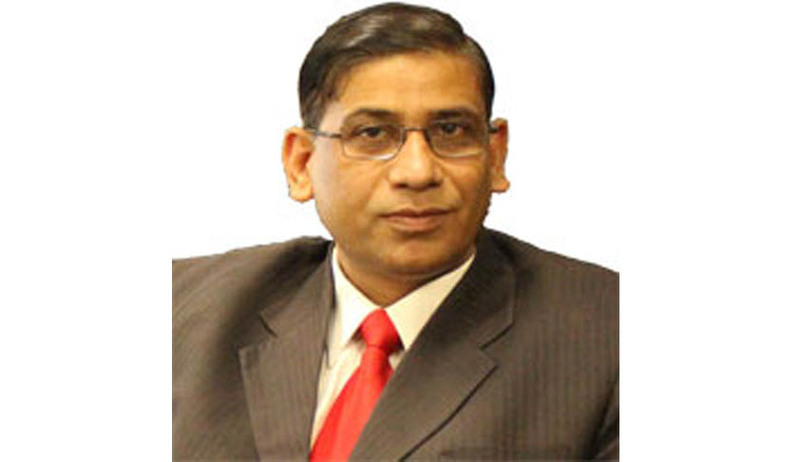 Moreover, he is the only academic who has been nominated as member of the National Legal Services Authority, which is headed by the Chief Justice of India. Dr. Mustafa is a gold medalist in LL.M. from Aligarh Muslim University and also has a Ph.D. in Copyright Law. He also holds a diploma in International and Comparative Human Rights from International Institute of Human Rights, Strasbourg, France.Dr. Mustafa has also authored India’s only book on ‘Strict Liability in Criminal Law’ in 1991, for which he was awarded Commonwealth British Fellowship to further pursue this subject.